Hello there! I’m Riccardo Mori. I speak Italian, English and Spanish. I am a writer, freelance translator, and an enthusiast photographer. I’m also a Mac consultant and conservator. My main interests are literature, art, photography, typography, Apple computers, Newton PDAs, vintage technology, design, user interfaces and usability. I became interested in computers in the early 1980s. In 1989 I started being involved in desktop publishing, part-time working in mixed PC/Mac environments. I eventually went Mac-only in 1993. Other past experiences include book designing work and a brief stint at an advertising agency. 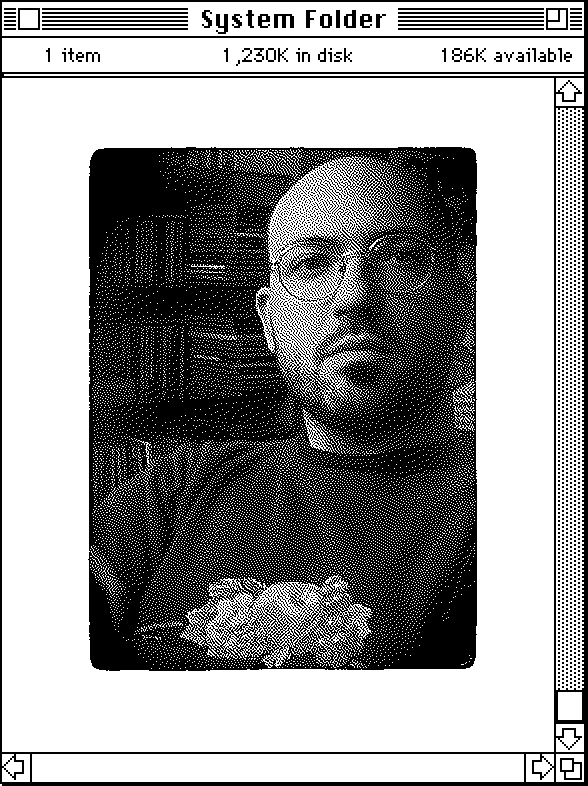 After some consulting work and literary translations in the 1990s, I started freelancing as a technical translator around 2001, and I’ve collaborated with Macworld Italia magazine for the better part of the 2000s. Between 2001 and 2010, I translated into Italian Bruce Schneier’s Crypto-Gram, free monthly newsletter providing summaries, analyses, insights, and commentaries on security. For more information about me, check the About Me page on my main website, and check the Services page over there to learn more about my experience as a translator. Luca Accomazzi & Riccardo Mori, Il Libro dei Portatili Macintosh [IDG Communications Italia, 2005] — A compact book on Apple PowerBooks, their care and maintenance. Lucio Bragagnolo & Riccardo Mori, Superguida iPhone [Nuov@ Periodici Italia 2008] — The Italian edition of the iPhone Superguide, edited by Macworld USA and published by IDG. Lucio Bragagnolo & Riccardo Mori, Superguida iPhone 3GS [Nuov@ Periodici Italia 2009] — The Italian edition of the iPhone & iPod touch Superguide – Third Edition, edited by Macworld USA and published by IDG. Lucio Bragagnolo & Riccardo Mori, Macintosh Story (Seconda edizione) [Nuov@ Periodici Italia 2009] — A compact book on the history of Apple and the Macintosh.